Are you lacking some much-needed inspiration for your medical centre fitout? We have you covered! 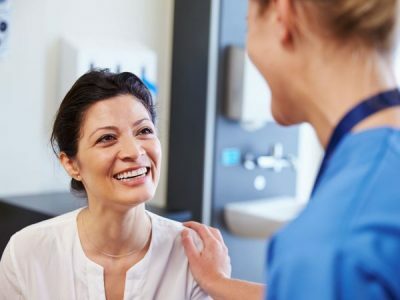 With over 15 years of experience completing medical centre fitouts across Brisbane, regional Queensland and Australia, we have plenty of ideas to share. From big to small spaces, we know how to create a welcoming and functional medical practice designed perfectly to suit your current and future needs. Keep reading to see how no two Dentifit medical centre fitouts are the same! The Bribie Island Medical Centre was relocating from Caboolture and was in need of a fitout at their new Bribie Island location. Both the furniture and equipment was re-used from the existing fitout we completed in the original Caboolture location many years prior. 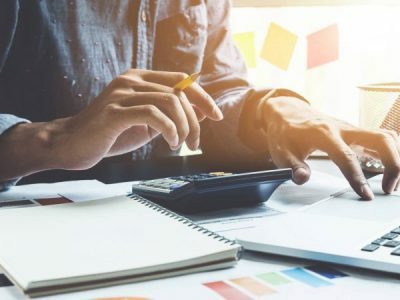 Having invested in a high-quality fitout from the beginning, the client saved a significant amount of money during their move. To add further value, we designed flexible spaces within the medical centre to make it adaptable for future growth and changes. Good things come in small packages! The Hamilton Dental and Specialist Suites houses both medical and dental specialist suites, with a total floor space of just 75m2 . 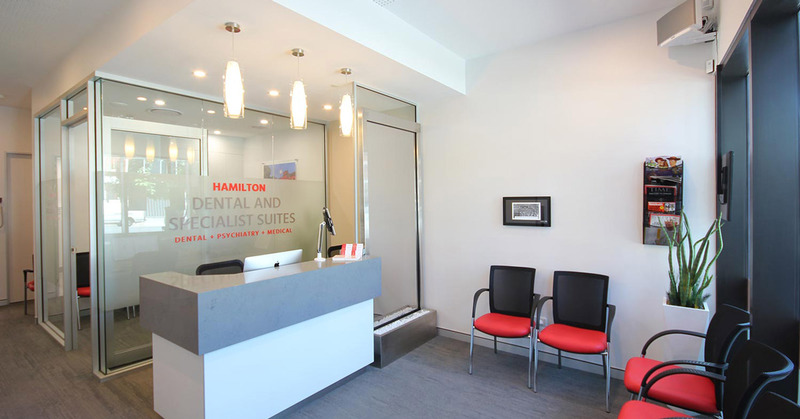 With a desirable location in the heart of Hamilton Harbour, the client not only needed a highly functional space but an interior which would impress patients. 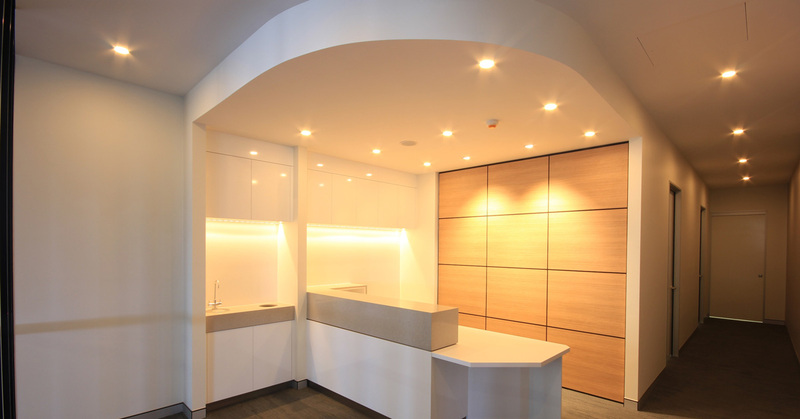 Smart joinery and efficient layout design were key to allow a one-chair dental practice and two-room medical practice to comfortably operate in the same space. The medical fitout was complete with a sterilisation room, staff area, plant equipment and a welcoming reception and waiting area. One space with many functions! We designed and constructed this multi-use Medical Clinic within the newly opened North Lakes Specialist Medical Centre in Brisbane’s northern suburbs. Knowing that the North Lakes Medical Clinic would be used by a variety of medical professionals, we designed the consultancy rooms with a versatile floor layout and multi-functional joinery design. To further accommodate larger numbers of staff members, we designed the staff room to convert into a large meeting room for training and teleconference purposes. It’s not every day you walk into a healthcare practice that is picture perfect. But, in the southern suburbs of Brisbane you will find one which hits the mark – the Mansfield Family Practice. 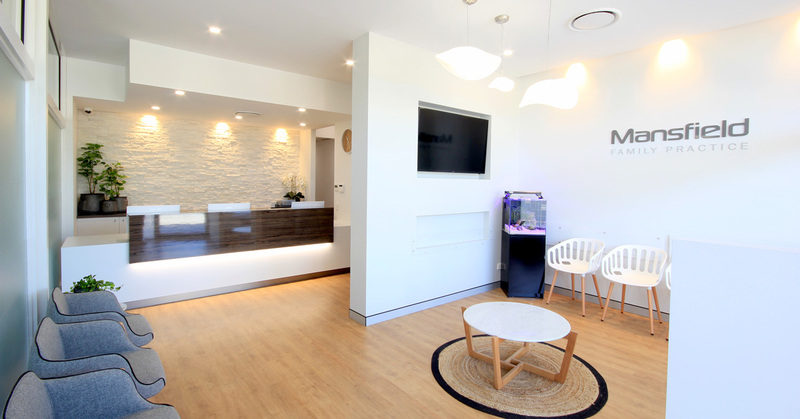 This large medical clinic fitout is designed to keep both patients and staff feeling at ease in a relaxed environment. We designed six consultation rooms with layouts to suit human ergonomics and spatial awareness, plus a spacious and practical treatment room. Dentifit provides a complete design and construction service, making it easy for you. 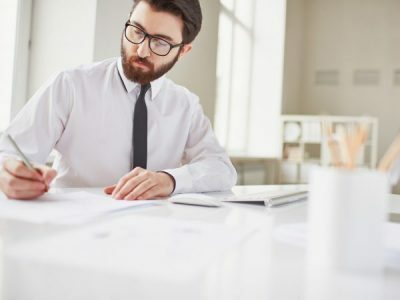 Our experienced Site Supervisors are on site from beginning to end of every fitout project to ensure a top quality finish that is on time and on budget. 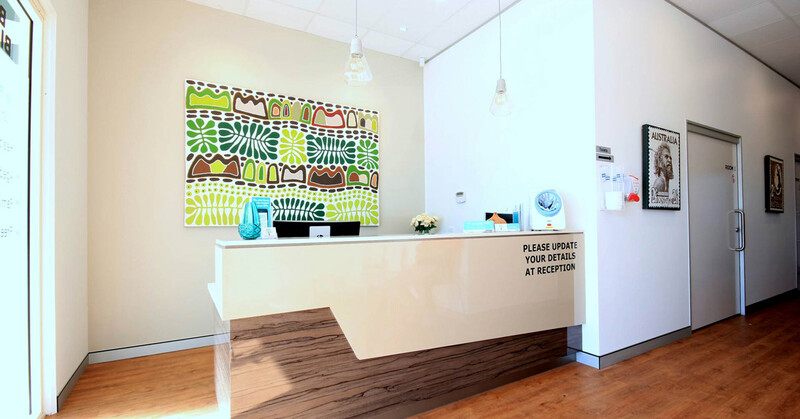 Get in touch with us today to find out more about our customised medical centre fitouts.